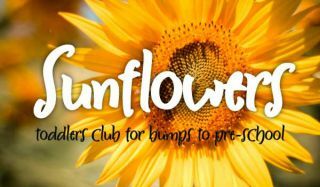 Sunflowers is our parent and toddler group, which runs on Friday mornings during term-time only from 10-11.30am at the Link youth centre. This is a fun and friendly group with hot drinks for adults, healthy snacks midway through the session for the kids and free play for babies up to preschool aged children. The last half an hour of the session includes a themed craft session and most weeks we end with a short time of singing. There is a cost of £1 per week for each family. We run a Christian Kid's Club with another local church. The club is aimed at children agred 7-11 (juniors) and runs every Friday (term time) at St Barnabas Church Hall (Rushet Rd, BR5 2PU). There are lots of fun things that go on during the club, including games, bible teaching, craft, activities, memory verses and they have a Tuck Shop. There are snacks & drinks on arrival, and tea & coffee for parents/carers. 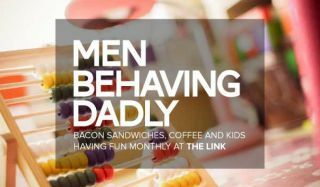 Men behaving Dadly is a dads and tots group running every fourth Saturday of the month (except in August and December) from 9.30-11am at the Link youth centre. This is a chance for dads to bring their kids to play and have fun while the dads chat and relax over a bacon butty and coffee. 'Healing On The Streets' involves three local churches working to meet up once a month on a Saturday morning in Cotmandene shopping area, to offer to pray for healing to anyone who asks or to talk to them about Jesus. For more information please see the HOTS Bromley website with whom we are in association.